Likes: I feel like I am using a lovely luxury product. It leaves my face feeling really nice and clean, and it has lasted a fairly long time using two squirts twice a day (most days). Since February! Dislikes: It is a pricey product for what it actually is.. essentially glorified water? I do really like it but im not sure if I would repurchase, maybe if I did have the money. Where can I buy this? Boots, supermarkets, superdrug. Likes: This leaves my skin really soft and feeling very cleansed. Its cheap and cheerful and it works! Dislikes: The bottle annoys me as it either pours out loads or not enough! I’d rather have a pump bottle. Where can I buy this? 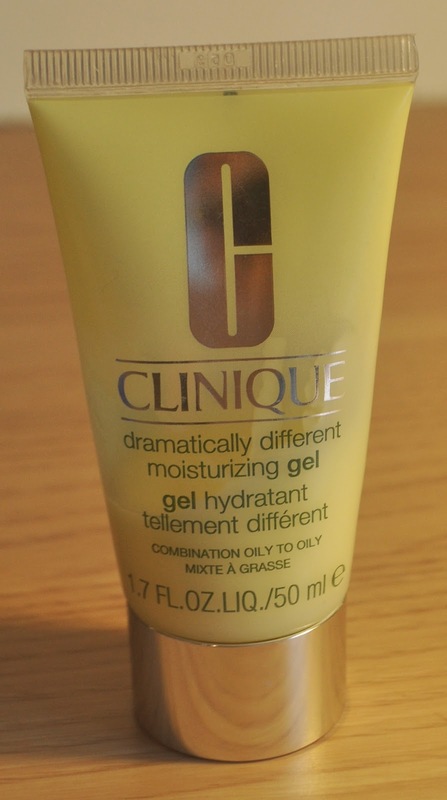 Any Clinique counter (some-times) Boots, Debenhams, Selfridges etc. 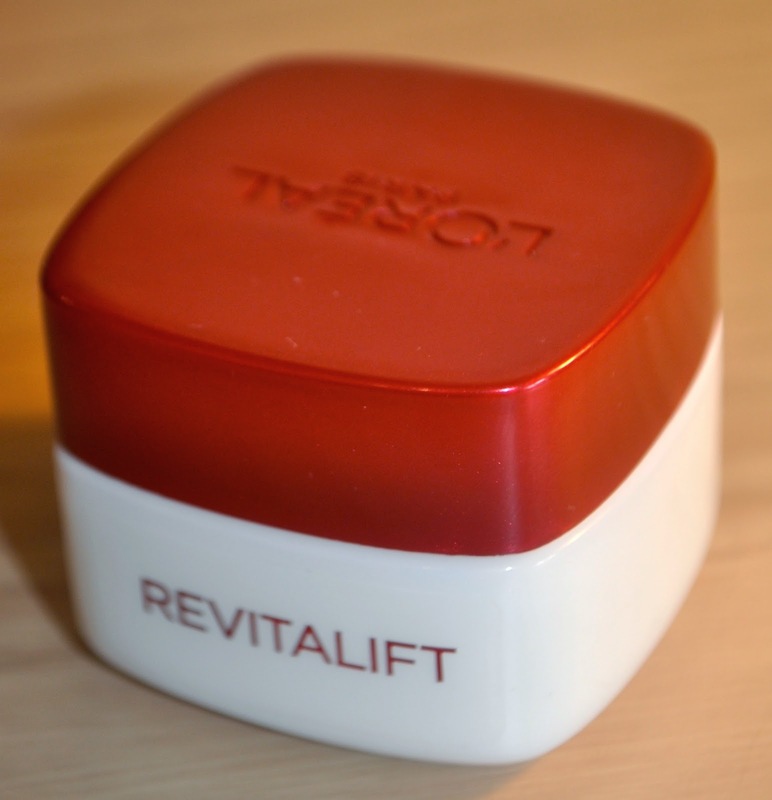 Likes: It is the best moisturizer I have used so far. I use the Jel as it works really well on my skin, it makes my face feel hydrated, it last a really long time! I have been using mine since January and there is probs still a months worth. Dislikes: IT IS NEVER AVAILABLE TO BUY! I do not know why but when I ask for it in the UK know one ever stocks it. I got my friend to send me some from the USA as I was getting desperate trying to find it. Plus it is half price in the USA too. However I did pick some up the other day in Debenhams and it was discounted as they where running a tax-free event so now I have two unopened ;). Rating: 5/5 could not recommend enough! Where can I buy this? : Boots, Debenhams, House of Fraser, Selfridges etc. Likes: I like the little pipet thing what you use for this ! Yes the simple things ;). The way it feels on my face is really nice and I like the feeling of my face the next day. Dislikes: I don't really have much to dislike about this, its annoying that you have to go wash your hands after cause it may feel a bit 'greasy' if not. 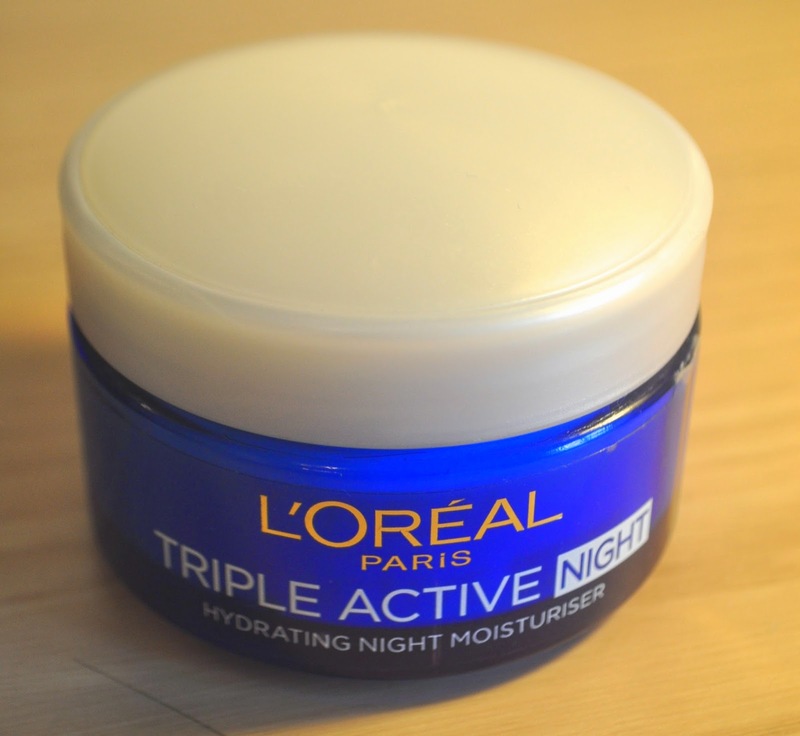 Name: Triple active Night crème. Where can I buy this? Supermarkets, boots, superdrug etc. Dislikes: You have to make sure you only use a small amount due to it being really thick. Also I hate those little cap things they put in crèmes WHY!? Its really annoy. Where can I buy this? :Supermarkets, boots, superdrug etc. Likes: I like that this is quiet a cooling product and it seems to soothe my eyes nicely before bed. Its a nice consistency and seems to do the job well. Dislikes: I don't really have any dislikes as I don't really have much to compare it to. I have sensitive eyes and so far this is fine for me.